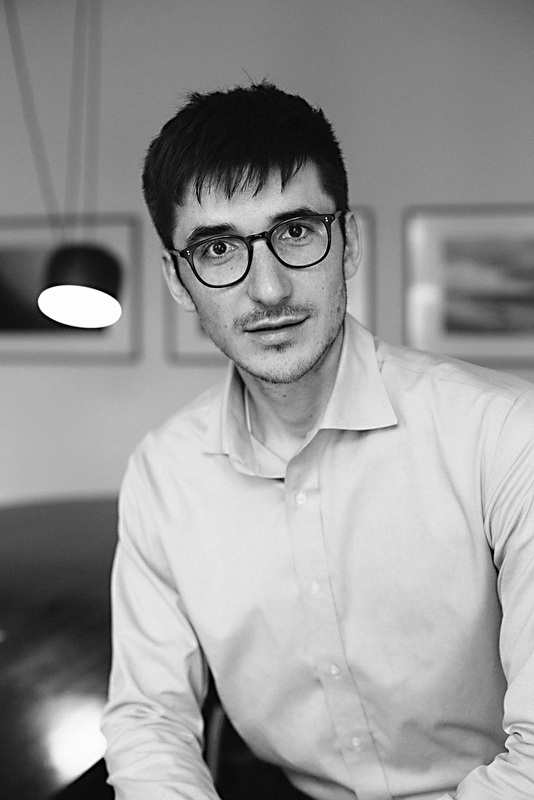 Clients like Thomas for his commitment and his precise statements and elaborations, which he transfers elegantly and intelligibly in team in client discussions. He is – among other things with an already completed Bachelor of Science in Economics – able to change perspective and go new ways. The special interest of Thomas applies to public law in connection with medical law aspects. For this he accompanies the proceedings at the law office for example in hospital law and hospital planning law.